June 20th marks the first official day of summer, but with a full slate of family entertainment, Long Island will be celebrating all month long! Smithtown's Main Street filled with activity for Festival Day! April showers have already brought May flowers, so June is the month where Long Islanders get to enjoy everything that the arrival of Summer has to offer! As students in grade school are freed from their desks for a few months of fun in the sun, the energy across Nassau and Suffolk Counties heats up. Unsurprisingly, the entire month of June is jam-packed with fantastic activities that are ideal for the entire family. The heart of June’s entertainment schedule is the massive selection of Festivals and Fairs. From main street festivals to craft shows, these events are essential for those looking to embrace the outdoors and enjoy the weather with friends and neighbors. If you’re itching for some music to set your summer soundtrack, the great selection of Concerts & Live Performances encompasses everything from rock concerts at Jones Beach to mellow tunes at local parks. Additionally, dads everywhere will certainly not be forgotten this month as there are plenty of events in honor of Father’s Day on June 19th. Ready for a month of excitement? The events below will allow you to get a jump start on the fun that a Long Island summer all but guarantees! Between munching on sugary funnel cakes and shopping for unique crafts, local fairs have an energy that simply cannot be matched! With events happening every week, you don’t have to go a single weekend without attending one! 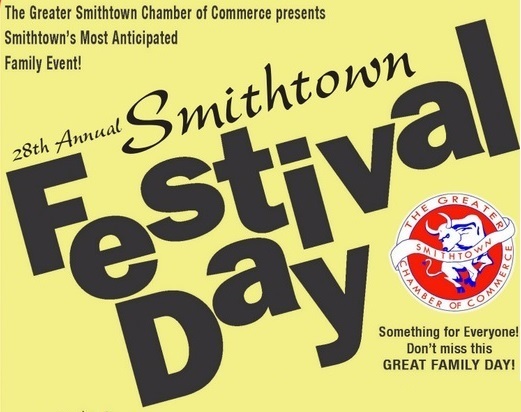 Smithtown Festival Day - FREE! Stretching for blocks through Smithtown's main strip, the annual Smithtown Festival Day unites the community for a day of fun and games! Head to NYCB Theatre's parking lot for the highest quality merchandise, original crafts, and vendors selling a variety of wares perfect for all ages and interests! HarborFest Dock Day & Craft Fair at the Port Washington Town Dock - FREE! With fun for all ages, educational demonstrations, vendor booths, and plenty of art and history on display, it's not surprising that HarborFest attracts thousands of visitors each year! 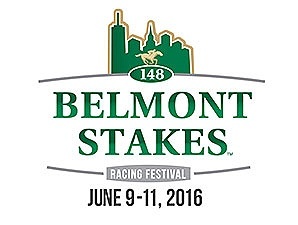 Three days of thoroughbred racing will build up to the 148th Belmont Stakes, the iconic race that is included in the Triple Crown! The weekend will feature 19 stakes races and performances by a variety of musical acts. Lace up your running shoes and prepare to run for a great cause! 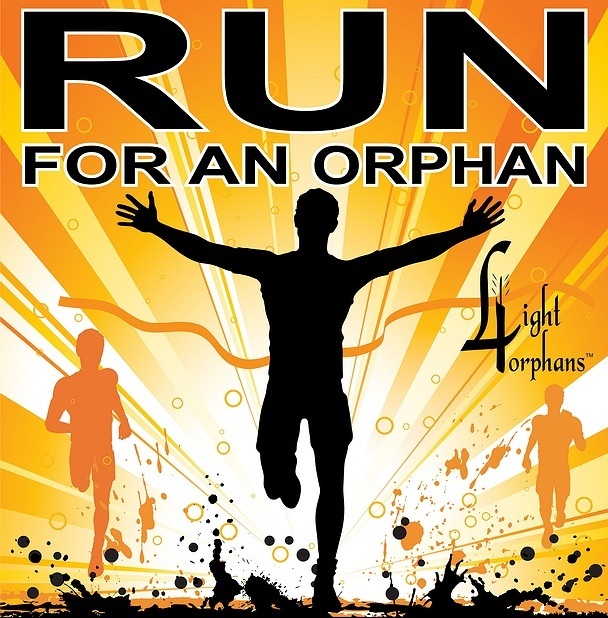 Light for Oprhans focuses its attention on orphans and vulnerable children in Egypt, working tirelessly to provide physical and emotional support in the face of severe challenges. Technology Island Job Fair 2016 at the Cradle of Aviation Museum - FREE! 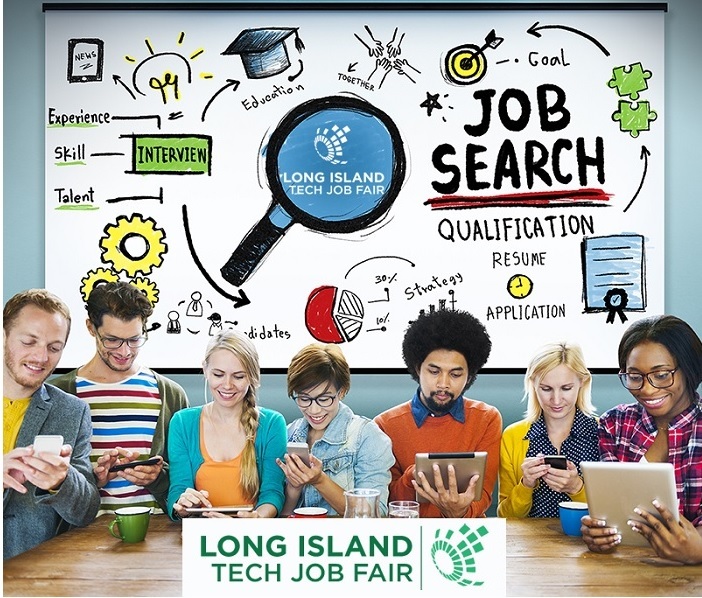 With 70+ companies looking to be connected with individuals looking at 150+ technology-related positions, the Technology Island Job Fair is the premiere employment event to match Long Islanders with established companies. 38th Annual Greek Festival at St. Nicholas Greek Church - FREE! Enjoy four days of Greek food, desserts, beer, wine, music, and tons of games and rides for the kids! A thriving carnival, delicious seasonal treats, The Fearless Flores Thrill Show, Lance Gifford's Magic & Illusion Show, and plenty more will be featured throughout the huge fair! Greater Westhampton's Maggie Burbank Arts & Crafts Show - FREE! With over 65 artisans and craftsmen, visitors will be able to view and purchase exquisite art ranging from sculptures to metal work. 49th Annual Art in the Park at Heckscher Park - FREE! For nearly five decades, the Art League of Long Island has been assembling dozens of artists and craftsmen for a yearly show where the public can purchase and learn from the masters. Massapequa Chamber of Commerce Street Fair - FREE! 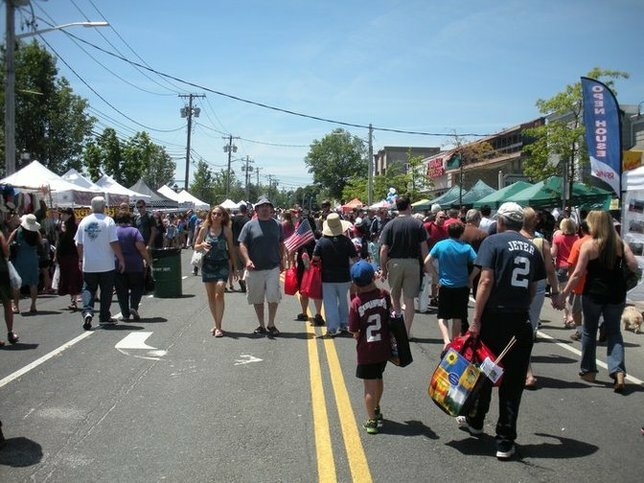 Massapequa’s Street Fair brings the community together for a day of live music, energetic entertainment, and activities suitable for all ages! The 15th Annual Franklin Square Kiwanis Spring Street Fair - FREE! The Franklin Square Kiwanis Spring Street Fair will be celebrating its 15th year with 120+ vendors, car show, rides for children, and even more family fun. 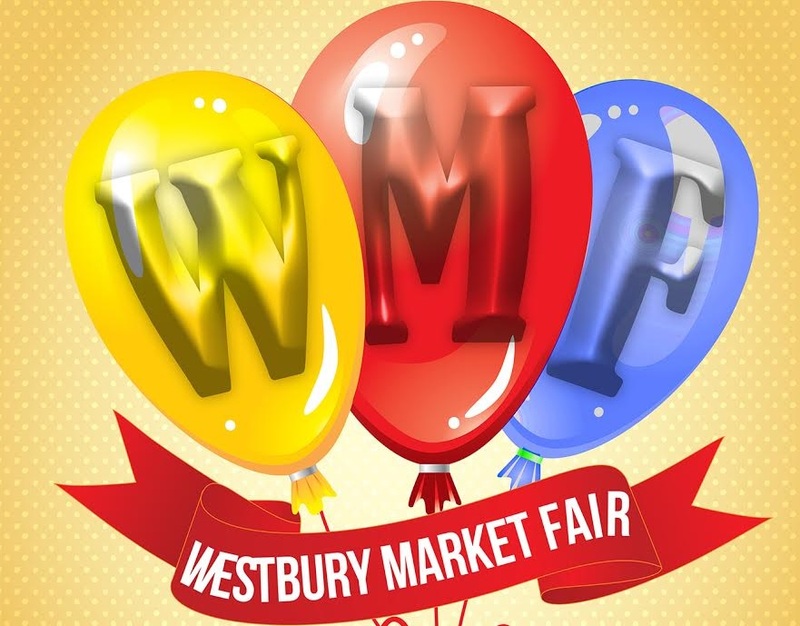 West Hempstead Street Fair - FREE! Nassau Boulevard will be turned into entertainment central as vendors and entertainers line the street for a day of family-oriented fun. 12th Annual Lynbrook Street Fair - FREE! 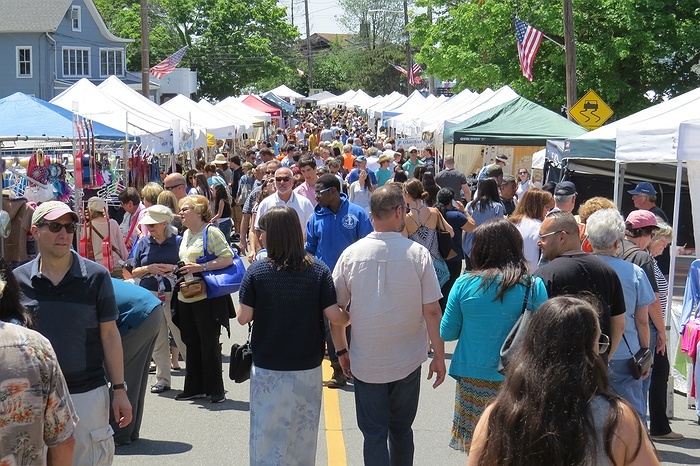 With plenty of vendors selling original crafts and tasty treats, the Lynbrook Street Fair guarantees seasonal fun for all! Islip Main Street Festival - FREE! Islip's Main Street will be filled with vendors, games, and entertainment perfect for the entire family during the annual Main Street Festival! Seaford Spring Festival - FREE! With vendors selling handmade crafts and original items, entertainment options for kids of all ages, and a great selection of food and beverages, Seaford's Spring Festival is a seasonal celebration not to be missed! Heeling Soles Inc. will be joining with Nassau County Legislator Kevan Abrahams for a day celebrating friendship, family, and the importance of community building. Centered around creating an Oktoberfest setting on Long Island, the LI Bavarian Festival will feature German imports and delicacies, family activities, and live music by Spitze and Foehrer Musik Freunde. 5th Annual Boater’s Maritime Festival in Port Jeff Village - FREE! Prepare for a weekend of pure nautical fun in the unrivaled seasonal destination that is Port Jeff! With dozens of boat displays, educational demonstrations, and contests, there is entertainment for water enthusiasts of all kinds! Moriches Chamber Annual Spring Fair - FREE! The Chamber of Commerce of the Moriches has organized a community festival that will stretch up and down Main Street! Head down for great vendors and family fun! Farmingdale Spring Fair on Main Street - FREE! Countless vendors will be lining Main Street in Farmingdale for a fair that will be perfect for some quality family time! With a roster of performers including Amber, David Hernandez, and Anita, and 15,000+ annual attendees, PrideFest is the premiere LGBT event on Long Island. With over six decades of experience, the Mattituck Lions Club's festival will assuredly provide four days of strawberry-themed fun! Whether you're looking to enjoy a strawberry dessert or simply enjoy the fireworks and excitement, there is something for everybody! From interactive nature exhibits to crafting stations where children can let their imaginations run free, the Heckscher Outdoor Festival is set to provide a great time in nature! You won't have to follow a convoluted map to find a weekend of classic fun at the Pirate Festival - just head to the Long Island Maritime Museum! Both days will feature a variety of pirate troupes and international performers that will dazzle audiences with their creativity and skills! 37th Annual Kings Park Day - FREE! The Kings Park Chamber of Commerce will once again be bringing the community together for a Saturday filled with craft vendors, rides, and plenty of local specials. 8th Annual Green Fest of Port Jefferson Village - FREE! Port Jefferson will be hosting an afternoon of entertainment and education devoted to spreading awareness for the "Green" movement. Visitors will be able to listen to speakers, speak with professionals regarding alternative power, and visit stations designed to make children interested in preserving our planet! Paint and Main will be hosting a painting fundraiser to raise money for backpacks, school supplies, and scholarships for students in preparation of the 2016-2017 school year. Long Beach Boardwalk and Street Fairs - FREE! Long Beach Chamber of Commerce's annual fair dates bring carnival-style fun and family-friendly outdoor entertainment right to the Long Beach Boardwalk! 2nd Annual Family Fun Day at Ross Memorial Park - FREE! After a successful first event last year, Family Fun Day is back with even more games, entertainment, vendors, and judged competitions perfect for the young and young at heart! Whether you’re drawn to the enthusiastic nature of rock/pop or the smooth sounds of jazz, there are bound to be concerts and theatrical shows perfectly suited to your tastes this month! Plus, many of the town summer concert series begin this month, so be sure to enjoy free music with a sunset backdrop! 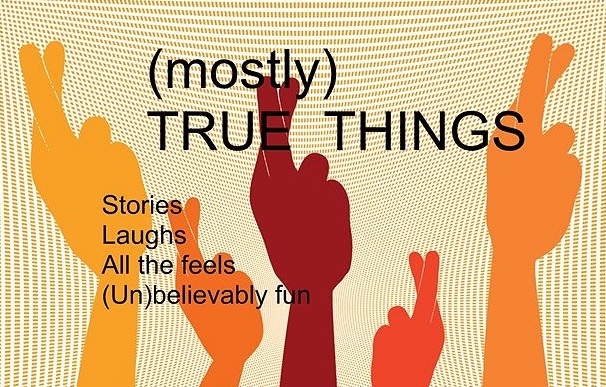 Tracey Lynn Segarra, Jamie Cummings, and Jude Treder-Wolff will be featured at (Mostly) True Things' exciting storytelling event at The Dolphin Bookshop! 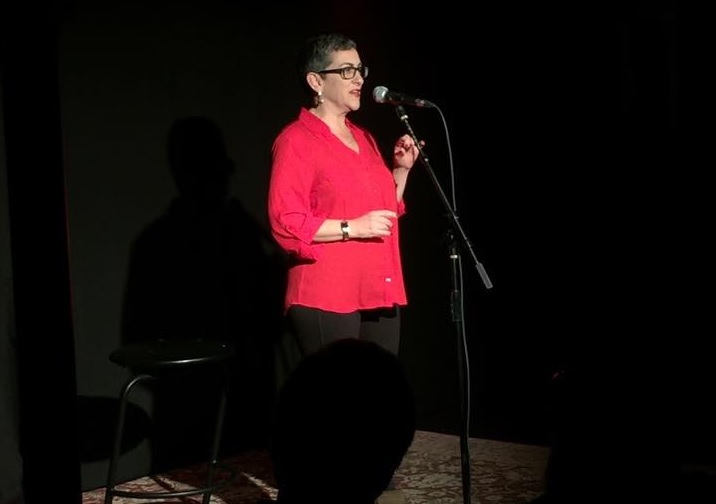 Four innovative storytellers will be taking over the Performing Arts Studio of NY for a night of interactive entertainment that relies on audience participation! 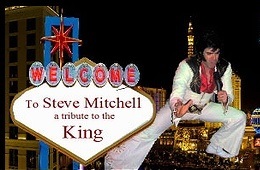 Long Island's own Steve Mitchell will be performing his renowned Elvis show that is so accurate, you won't believe that Mitchell is only an Elvis tribute act! With the voice that provided the soundtrack for a generation, Peter Cetera will be bringing his arsenal of solo hits and Chicago classics to NYCB Theatre at Westbury. The Red Door Chamber Players will be using their debut concert to perform the works of Boccherini, Villa Lobos, and more. The Parrish Art Museum is proud to host The HooDoo Loungers, which will be bringing the New Orleans party experience to Long Island for a summer concert to remember. Hosted by Copiague Community Cares and Music Idol USA, school district finalists will compete to see who takes home the crown! Freeport Blues Festival 2016 at Sea Breeze Park - FREE! Seven bands will be filling Sea Breeze Park with the sounds of summer for seven hours of free entertainment on the Nautical Mile! Plus, enjoy a variety of vendors, tasty snacks, and thrilling rides. The Emporium will be hosting a massive dance party featuring foot-stomping music by Post Malone, Dave East, Funk Flex, and Long Island’s own Gabrielle Musicaro. Even if the 70s have long passed, that simple fact won’t seem relevant when Lynyrd Skynyrd and Peter Frampton arrive at Jones Beach for a night of unequivocal classics! Featuring a full lineup of live musical acts and family activities to enjoy with the kids, Act 1 Blockfest is one of Patchogue's prime family events of the season! Blues to Blackstreet, an eclectic group that excels in performing the blues, will be at Butterfields for a night of great music and great times! Kings Park's Musical Moments at Russ Savatt Park - FREE! Live outdoor music will be a staple of Kings Park's Friday nights throughout summer thanks to a full concert schedule beginning with All Good Friends on June 10th! With 71 studio albums, Johnny Mathis is not only one of the most renowned artists of all-time, but easily one of the most prolific as well. He will be joined at NYCB Theatre at Westbury by Gary Mule Deer for a night of music like no other. The drummer’s drummer behind Asia, as well as Emerson, Lake & Palmer and Atomic Rooster, Carl Palmer will be showcasing his decades of experience in an incredible musical performance. The Henry Kaufmann Campgrounds will be the site of a full day of Renaissance-related fun as well as live rock music and craft vendors! The BLI Summer Jam will be returning to Jones Beach with one of the strongest festival lineups in recent memory! Featuring performances by Meghan Trainor, Iggy Azalea, Fifth Harmony, and more, the day will have enough musical diversity to satisfy every musical preference. Woodstock may have occurred nearly 50 years ago, but it sure won't feel like it at Woodstock Revival! Attendees will be able to enjoy classics by The Who, Jimi Hendrix, Grateful Dead, and more performed by some of the best cover bands around. A 19-year-old singer/songwriter that has all the makings of a star, Isabella Englert will be performing her latest and greatest at The Stephen Talkhouse. You’ll be in great company when you head to Jones Beach for an unforgettable music experience featuring legends Bad Company and Joe Walsh. Gene Casey and the Lone Sharks at Amityville Public Library - FREE! Whether you have heard their songs on Justified or Songs of Anarchy, or are looking to discover the band for the first time, Gene Case and the Lone Sharks always put on a great show for all! It wouldn’t be a summer music slate at Nikon at Jones Beach without a performance by the Dave Matthews Band! Expect an extended setlist filled with the classics that have immortalized the band! Eli Young Band, Easton Corbin, Ryan Kinder, Jordan Rager, and Brett Young will all be joining together for an intimate acoustic show that is perfect for the entire family! Space Oddity, a tribute to David Bowie, will be opening what is set to be the most impressive and diverse Town of Babylon Summer Concert Series ever! The summer will also feature renowned cover bands like Strawberry Fields, BonJourney, and Completely Unchained. For those looking to rock to the best of the 80s, Guilty Pleasures will satisfy your craving with a special performance at Butterfields! Breakdown (Tom Petty Tribute) at Hauppauge Public Library - FREE! “You Got Lucky,” because one of the premiere Tom Petty tribute acts, Breakdown, will be performing a free show at Hauppauge Public Library! From “In Your Eyes” and “Fields of Gold” - to “All This Time”and “Sledgehammer” - the unmistakable music of Sting and Peter Gabriel is forever burned into society. Don’t miss the once-in-a-lifetime opportunity to see these two legends join together for combined performances! A dozen craft breweries will be on-site for tastings and demonstrations while local acts including J.D. Leonard and 45 RPM will be providing the tunes! Town of Hempstead's 2016 Summer Concert Series - FREE! Town of Hempstead's 2016 Summer Concert Series begins with a tribute to ABBA, a special performance by Bee Gees tribute Night Fever, and topped off with a fireworks show! Storming onto the music scene in 2012 with her critically-acclaimed album, Listen Up!, Haley Reinhart utilizes the power of youth to provide an energetic show filled with catchy songs and unique hooks. Montauk's Free Summer Concert Series at The Village Green - FREE! Lynn Blue Band will be getting things started at Montauk Chamber of Commerce's annual summer concert series, setting the tone for two full months of the best local acts! Be sure to bring your lawn chair and prepare for an excellent show! Two of the most iconic rock bands of all-time will be uniting for a Jones Beach show that cannot be missed! “Be Good To Yourself” and “Listen to the Music” that defined a generation! Endless Summer (Beach Boys Tribute) at East Quogue Village Green - FREE! Head to East Quogue for Endless Summer, the fantastic Beach Boys tribute band that will be opening East Quogue's Summer Concert Series! Raised on a Long Island farm and learning to be independent from a young age, Julia King draws on her childhood experiences to deliver an emotionally-charged musical experience. Show the father figure in your life how much he means to you by dedicating this Father’s Day to spending time with him! Here are some great events that you can attend in order to have the best day possible! Head to Library Cafe on Father's Day for a brunch buffet consisting of fresh fruit, pastries, French toast, scrambled eggs, unlimited mimosas, and much more. Chef Guy Reuge will be creating a lavish buffet brunch with a dedicated BBQ station, cold display, dessert table, omelets, and unlimited mimosas. This special crafting event will allow kids to design their very own keepsake boxes to give to dad for Father's Day! A Day For Dads at Roosevelt Field - FREE! Roosevelt Field invites dads everywhere to attend a Father's Day celebration, featuring live music, food samples, and a meet-and-greet with former NY Giants star, Ottis Anderson. Serving as a benefit for the Nassau County Sheriff's COBA Widows and Children's Fund, the car show will feature a plethora of automobiles and vendors, as well as a motorcycle ride that begins at the Nassau County Correction Center. Riders will meet for a Father's Day run in order to bring attention to Long Island's drug epidemic. The ride will conclude at Ronkonkoma Beach, where there will be a full carnival, live music, and a bike contest. 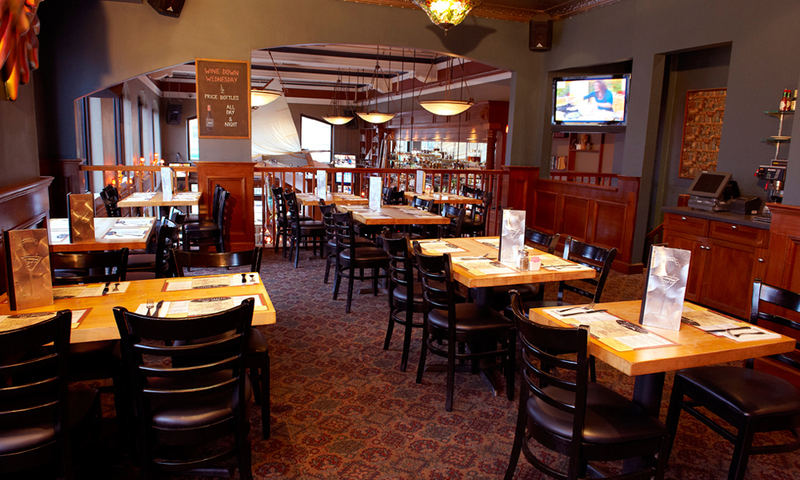 Sandbar will be featuring A la carte specials as well as its full regular menu for families to celebrate Father's Day. The Mirabelle Tavern at the Three Village Inn will be offering a special three-course prix fixe dinner for Father's Day, including courses like grilled hanger steak, grilled swordfish, and grilled Berkshire pork chops. As we transition from chillier spring days to the sweltering days of mid-summer, the weather of June is likely to be prime for outdoor entertainment! Regardless of whether you want to utilize the weather for personal fitness or relaxation, here are some great activities to enjoy right here on Long Island between all of the festivals and concerts! Thanks to Long Island’s extensive selection of parks and trails, biking doesn’t have to be confined to the busy streets. Grab your bike and head out to one of these peaceful trails for a morning or afternoon ride through nature! With June marking the beginning of berry picking season with strawberries being ripe for eating, numerous farms around the Island allow you to pick the berries yourself! If you would rather just cut right to eating the berries, these locations have stocked farm stands as well! Words cannot describe the feeling of watching the waves lapping against the shore as a warm breeze blows through your hair. From lounging beneath an umbrella, to jogging along the damp sand, Long Island’s beaches are perfect for every summertime occasion! 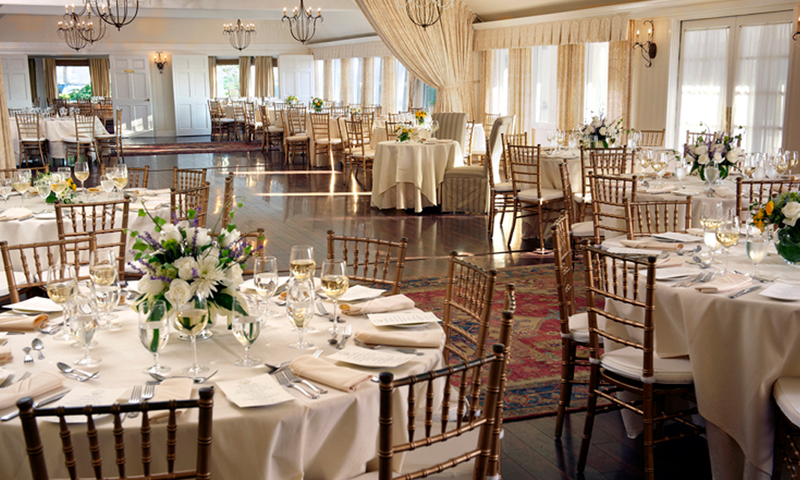 Have an event that you're especially looking forward to this June? Let us know in the comments below! Long Islanders flocking to Sunken Meadow State Park on a hot summer day! Can We Bring Back The Family Physician? Subject: LongIsland.com - Your Name sent you Article details of "LongIsland.com's 2016 June Family Fun Guide: Celebrate The Arrival of Summer with Family Festivals, Live Music, & Father's Day Fun!"